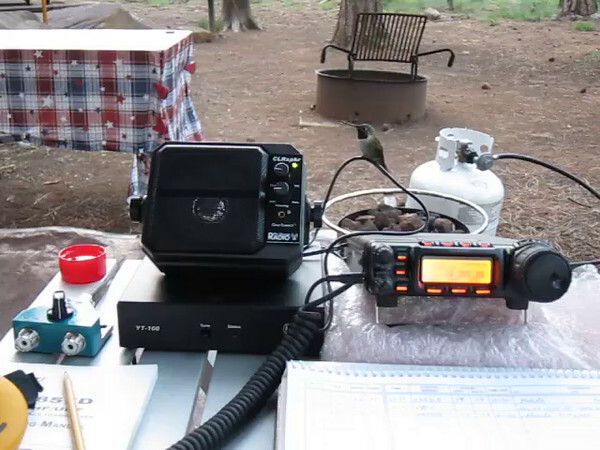 Camping, Photography and ham radio. The 3 things I really enjoy. It's usually a hit or miss with the hummingbirds in June but as the days went on the numbers got larger. Lots of hand feeding, great QSO's and really good weather!! !